Characterful looks. Interior feels good quality. Impressive MultiAir engines are very efficient. Rides well. Strong JTDm diesels. Q2 electronic differential is very effective. Not much rear legroom. Interior uses Fiat parts. 1750 TBi Cloverleaf a bit disappointing and thirsty. Alfa Romeo has a great reputation for building beautiful cars. 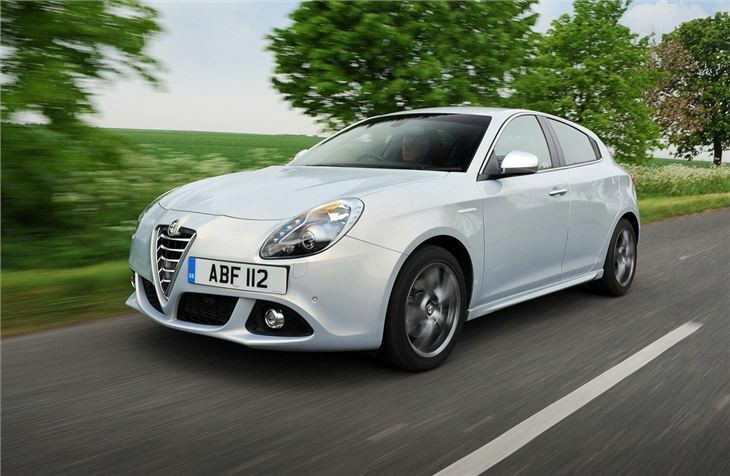 However, while it's well known for good-looking cars, Alfa also has another reputation - for poor reliability. This dogged the brand for years and even now there are plenty of people who would rather stick to a Japanese make or something from Volkswagen. 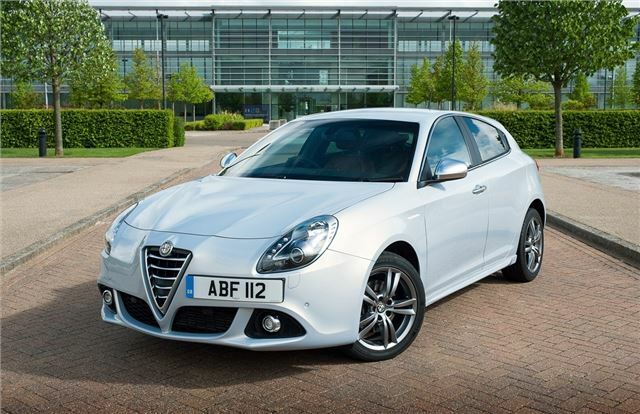 That's a real shame as Alfa Romeo has been working very hard in recent years to improve the quality and durability of its cars. And this hard work is paying off. 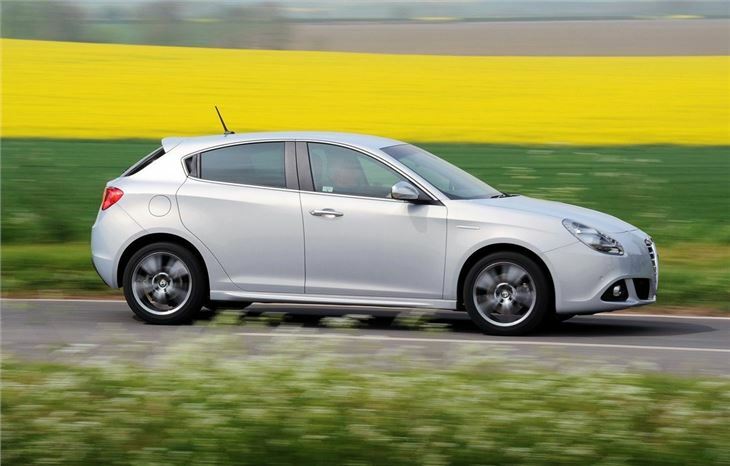 The perception of Alfa Romeo is slowly changing and cars like Giulietta have helped immensely. The quality feels reasonably good, although some of the interior plastics and switches aren't as 'premium' as other hatchbacks such as Honda Civic. It's good on the move though with a comfortably smooth ride, neat steering and good refinement. All models get the DNA system which alters the throttle response, the steering and traction control. 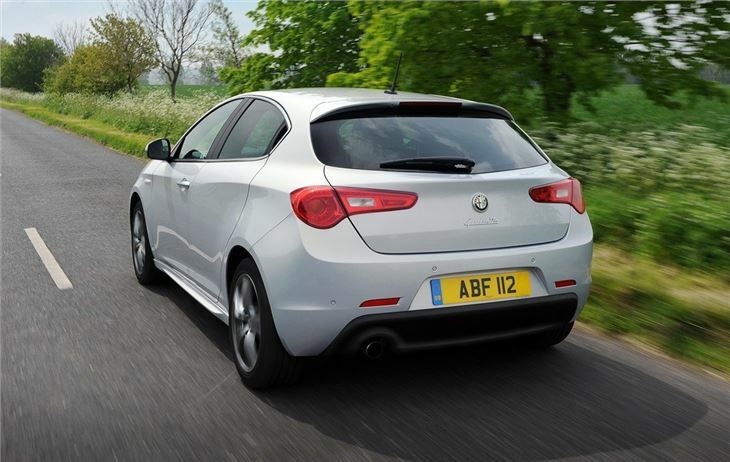 There's a good choice of engines too with Alfa's excellent 1.4-litre TB MultiAir engine and the strong JTDM-2 diesels. 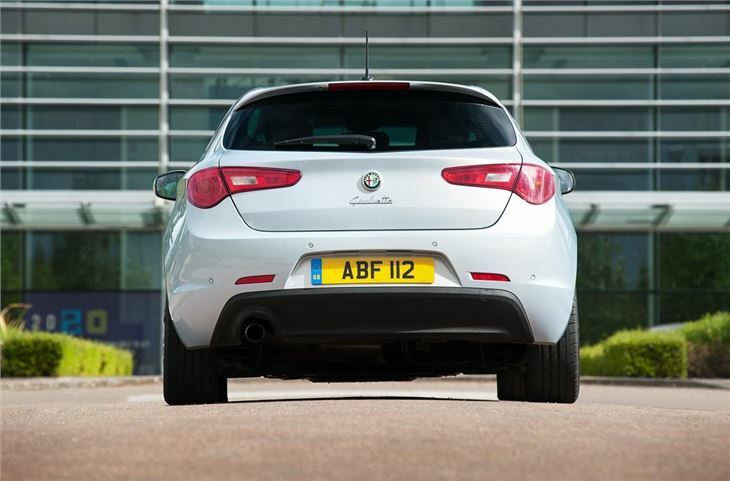 The top version is the performance Cloverleaf model - Alfa's version of a GTI. It uses the new 1750 TBi petrol engine that made its debut in the 159 and boasts an impressive 235PS and a 0-62mph time of 6.8 seconds. Sadly, while it looks great, it's pretty underwhelming to drive which makes its price tag of more than £23,000 seem even more over the top. 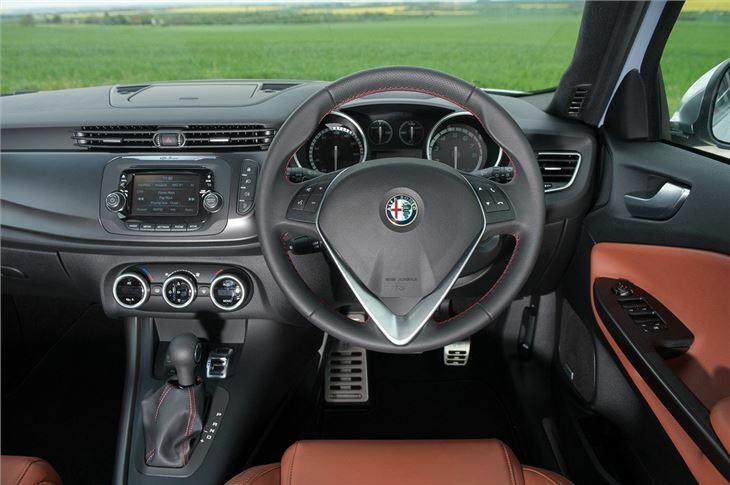 Cars from April 2016 benefitted from a light facelift to bring the styling into line with the larger Giulia saloon and every car now gets Alfa Romeo's Uconnect system. It's a five-inch touchscreen display that takes care of on-board entertainment and Bluetooth connectivity. It's easy to use and benefits from large, clear graphics. 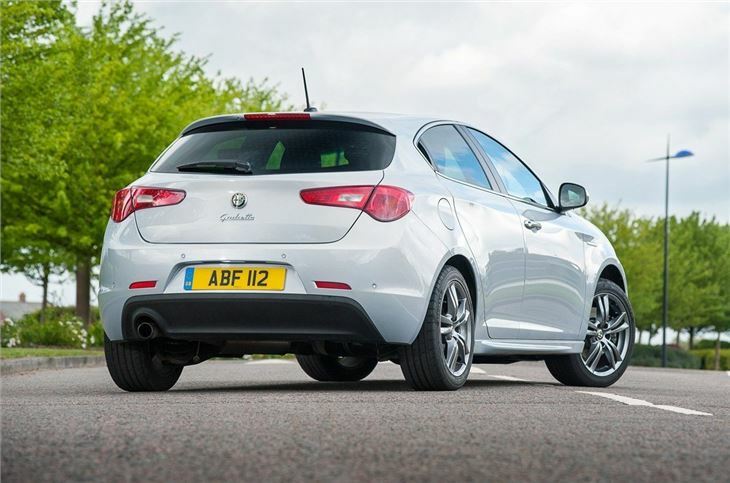 The line-up has been cleared-out, too, and now starts with plain Giulietta and rises through Super, Tecnica and Speciale to Veloce trims, the last of which being exclusive to the 1750 TB formerly known as the Quadrifoglio Verde. Great car for the price of much more mundane hatchbacks.